Within UK Services, operating from Johannesburg. The responsibilities cover a blend of leadership and operational duties in support of the UK Specialist Bank. The Team operates in a fast paced, pressurised environment where client experience is paramount. UK Services is a dynamic, multi-faceted division that partners with all parts of Investec Specialist Bank to provide banking operational services to its clients. 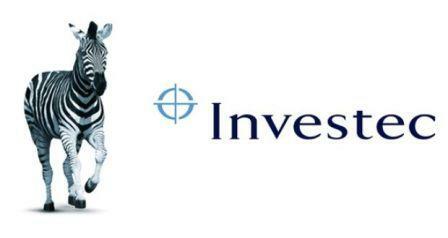 UK Services provide essential risk management and controls to preserve and enhance Investec’s assets and its reputation. • Ensure the smooth running of the Payments team in Investec Ltd.
• Early identification and escalation of risks and issues to Capability lead. • Periodic site visits to UK Team for ongoing relationship management and service review. • Participate in the PDR process and engage fully with staff at all times to motivate, maintain a good working environment and influence staff morale in a positive way. • Manage the budget for the UK Services On Boarding team in SA and partner with the UK Services Manger to produce an overall budget plan for the area. • Liaise with Capability lead around process improvement to mitigate risk, enhance controls and resilience of Payments processes. • Ensure regulatory and policy requirements are fulfilled. • Knowledge of SWIFT; International payments; correspondent banking; interbank processes and settlements.